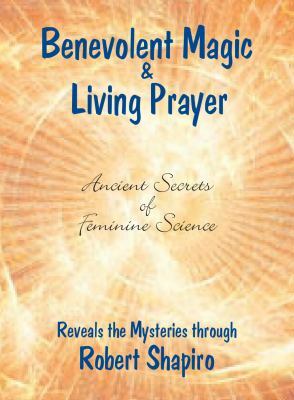 The first in the Secrets of Feminine Science series, provides a simple, easy-to-read introduction to benevolent magic and living prayer. Reveals the Mysteries, offers these techniques so that we can help create benevolent lives for ourselves and others here and now.Shapiro, Robert is the author of 'Benevolent Magic ', published 2005 under ISBN 9781891824494 and ISBN 189182449X. Loading marketplace prices 8 copies from $7.30 How does the rental process work?